Congrats to CFI David and student pilot Prashant on a fun first solo! 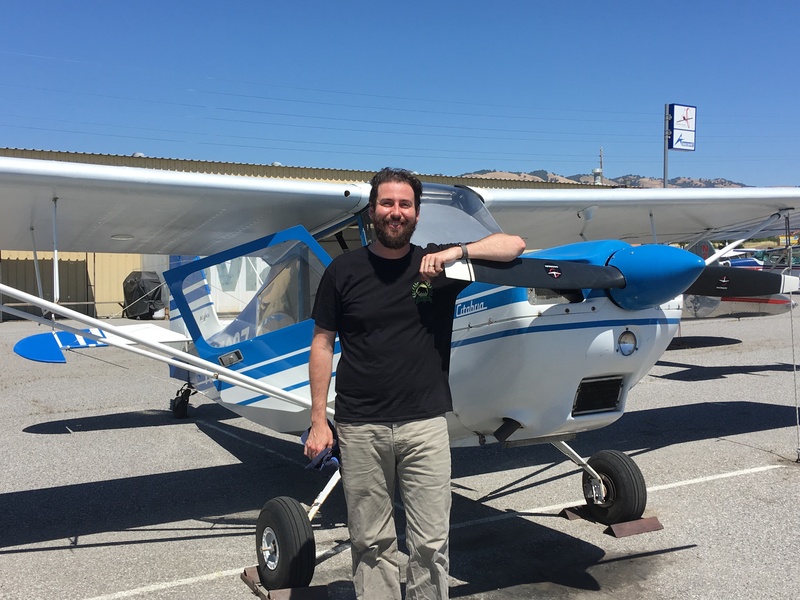 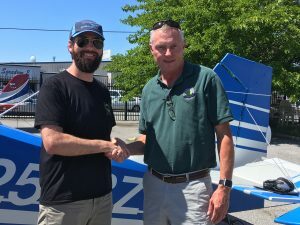 We love helping dreams come true, and seeing someone achieve their flying goals is just the most amazing thing for us. 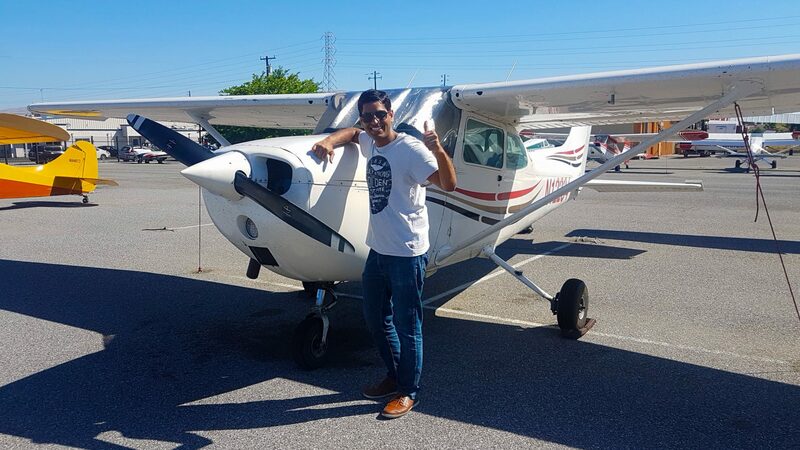 We could tell you more, but Prashant took an awesome video to share his first solo flight experience!